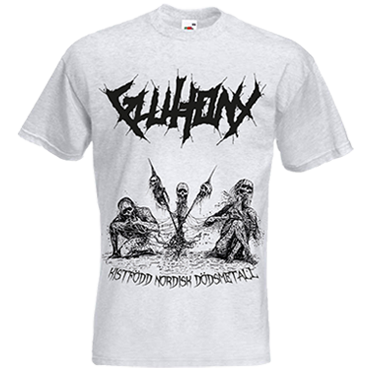 Gluttony crawled out of an unmarked grave in Sundsvall anno 2009. 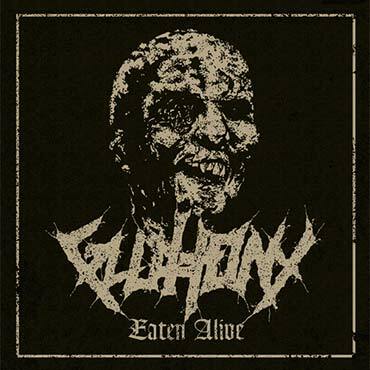 It consists of three members of now extinct My Own Grave and Hatpastorn (ex-Setherial, ex-Diabolical) who replaced Johan Jansson (Interment, Regurgitate, ex-Demonical) previous the release of their debut album Beyond The Veil of Flesh. 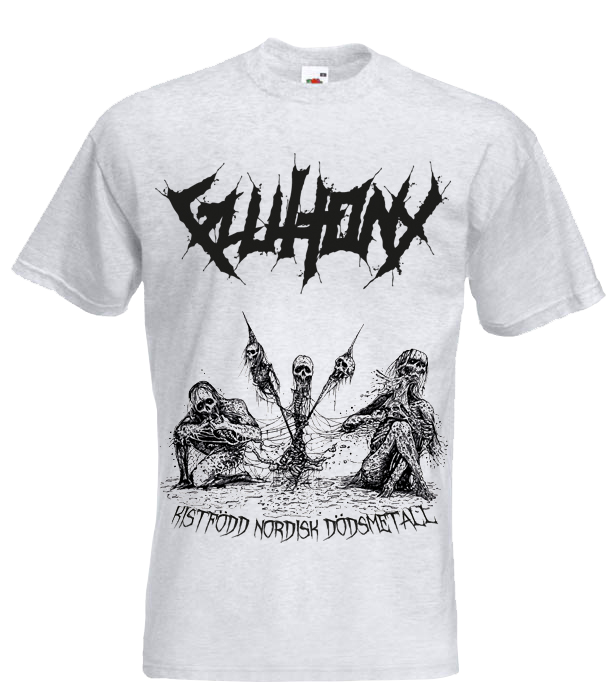 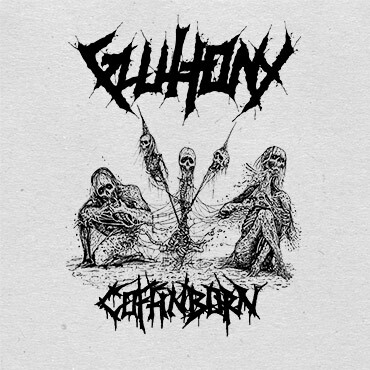 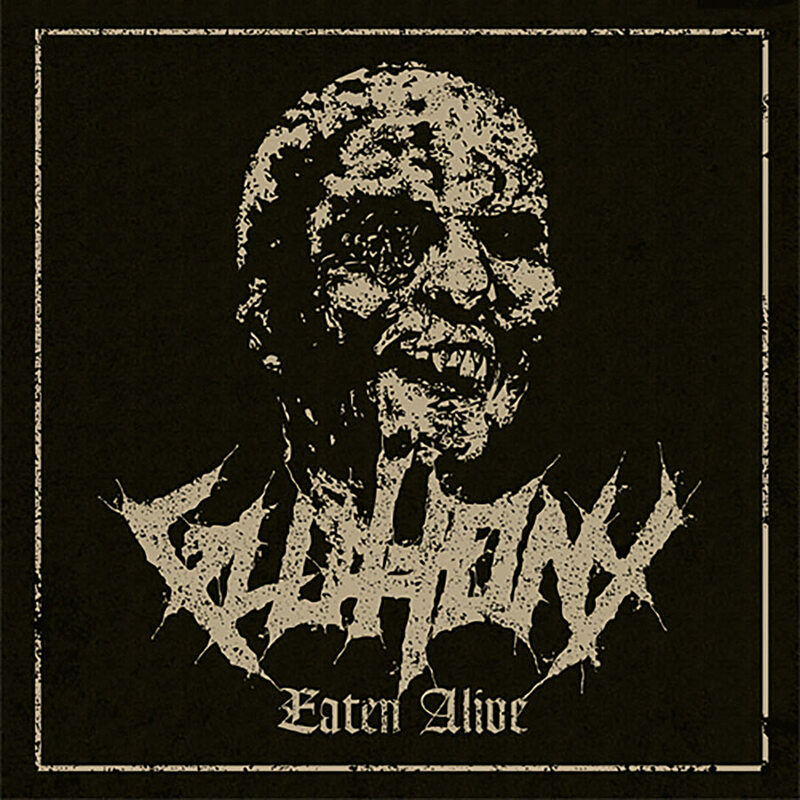 In April 2018 Gluttony released Cult of the Unborn on Vic Records. Debut album released on Vic Records.